Winner! Ms W (PEVENSEY) Eastbourne Community Fund Won £250.00! Winner! Mr D (Eastbourne) The Chaseley Trust Won £25.00! Winner! Mrs N (POLEGATE) Eastbourne and South Wealden Multiple Sclerosis Group Won £25.00! Winner! Mr B (EASTBOURNE) Eastbourne Community Fund Won £25.00! Winner! Miss T (Eastbourne) The JPK Sussex Project Won £25.00! Winner! Miss K (EASTBOURNE) Friends of Eastbourne Hospital Won £25.00! Winner! Miss H (EASTBOURNE) Honeycat Rescue Won £25.00! Winner!  Ms T (EASTBOURNE) Eastbourne Community Fund Won £25.00! Winner! Mrs C (Eastbourne) Age Concern Eastbourne Won £25.00! Winner! Mrs L (EASTBOURNE) Age Concern Eastbourne Won 3 extra tickets! Winner! Dr E (Eastbourne) Age Concern Eastbourne Won 3 extra tickets! Winner! Mr S (EASTBOURNE) Friends of Manor Gardens & Gildredge Park Won 3 extra tickets! Winner! Miss T (EASTBOURNE) Friends of Manor Gardens & Gildredge Park Won 3 extra tickets! Winner! Mrs S (SIDCUP) abcfund Won 3 extra tickets! Winner! Mr P (Eastleigh) Wyntercon Won 3 extra tickets! Winner! Ms D (DARTFORD) Muma Nurture Won 3 extra tickets! Winner! Ms A (EASTBOURNE) Eastbourne Foodbank Won 3 extra tickets! Winner! Mr C (EASTBOURNE) TechResort Won 3 extra tickets! Winner! Mrs J (ORPINGTON) Eastbourne Access Group Won 3 extra tickets! Winner! Dr W (HEATHFIELD) The People Matter Trust Won 3 extra tickets! Winner! Mrs C (Eastbourne) Eastbourne Community Fund Won 3 extra tickets! Winner! Mrs L (EASTBOURNE) East Sussex Hearing Resource Centre Won 3 extra tickets! Winner! Mrs A (EASTBOURNE) Eastbourne Community Fund Won 3 extra tickets! Winner! Mr N (Eastbourne) The Chaseley Trust Won 3 extra tickets! Winner! Mr W (EASTBOURNE) Eastbourne Foodbank Won 3 extra tickets! Winner! Miss R (Eastbourne) Citizens Advice Eastbourne Won 3 extra tickets! Winner! Mrs W (EASTBOURNE) Bird Aid Won 3 extra tickets! Winner! Mrs W (EASTBOURNE) Eastbourne Community Fund Won 3 extra tickets! Winner! Mr O (PEVENSEY) The JPK Sussex Project Won 3 extra tickets! Winner! Mrs T (EASTBOURNE) Friends of the Devonshire Park Theatre Won 3 extra tickets! Winner! Mrs L (EASTBOURNE) Motcombe Gardens (Eastbourne) Bowling Club Won 3 extra tickets! Winner! Miss P (EAST GRINSTEAD) Beachy Head Chaplaincy Team Won 3 extra tickets! Winner! Mrs G (EASTBOURNE) Relay For Life, Eastbourne, Cancer Research UK Won 3 extra tickets!